Look after the pennies and the pounds will look after themselves, runs the usual old wives’ tale. Whether you’re a penny pincher or have a hole in your pocket, sometimes looking good pays. To make sure you’re taking care of business we’ve rounded up 5 of our favourite luxury wallets for men for 2015 to showcase some of the finest investments in accessory form currently . 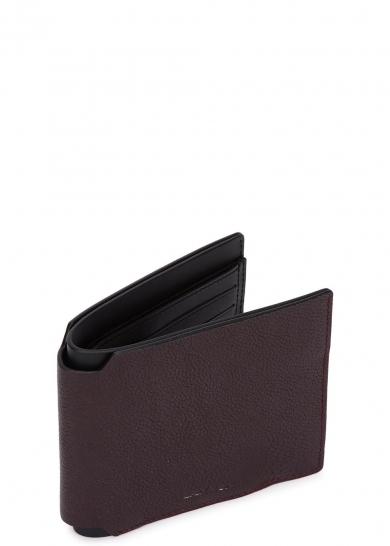 Lanvin do understated luxury like few else can ,and this Bordeaux grained leather wallet is no exception to that rule. 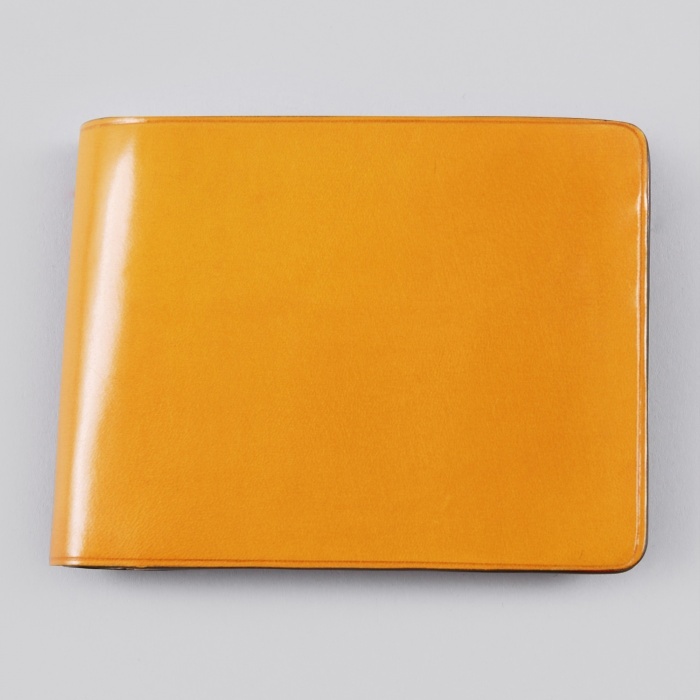 Not flash, yet clearly a thing of beauty, this is an exercise in simple perfection with beautiful leather meeting superlative design in wallet form, with a notched spine, six card slots, slip pockets and note sections. “A thing of beauty is a joy forever” – and this top notch creation from Bottega Veneta will stay beautiful for decades. Featuring an atypical yet timeless criss-crossing leather design, this mini wallet will make an impression wherever you go, without causing a scene. Ready to put your money where your mouth is? This is a wallet designed to make others sit up and pay attention. With a rebellious attitude and the finest quality leather and craftsmanship, this is a wallet with devil may care attitude in spades. 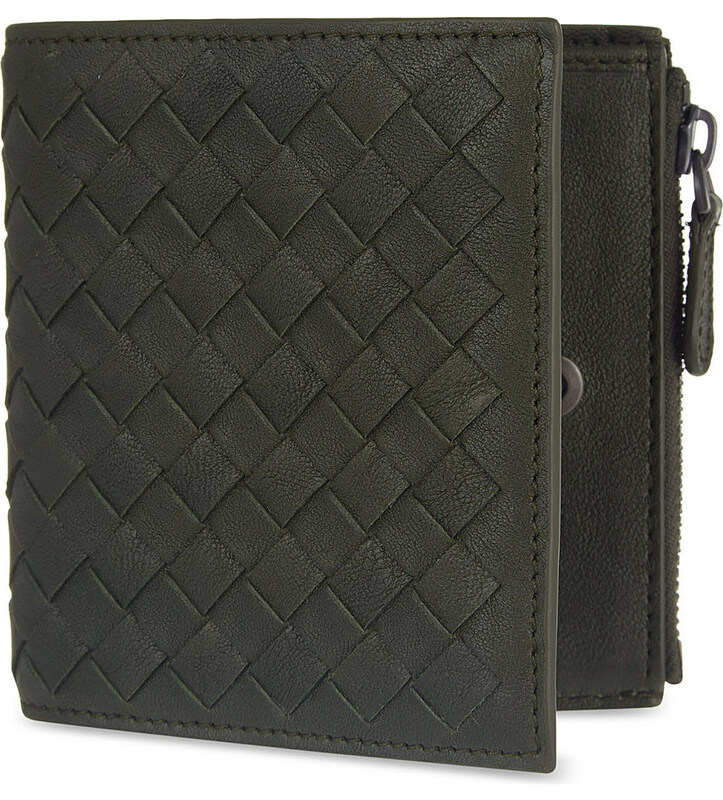 Master craftsmanship and true design nous have been poured into this 2 in 1 slide wallet from Barney & Taylor. Superbly finished cowhide and a detachable smaller wallet for travelling light, this is an adaptable piece of timeless fashion. 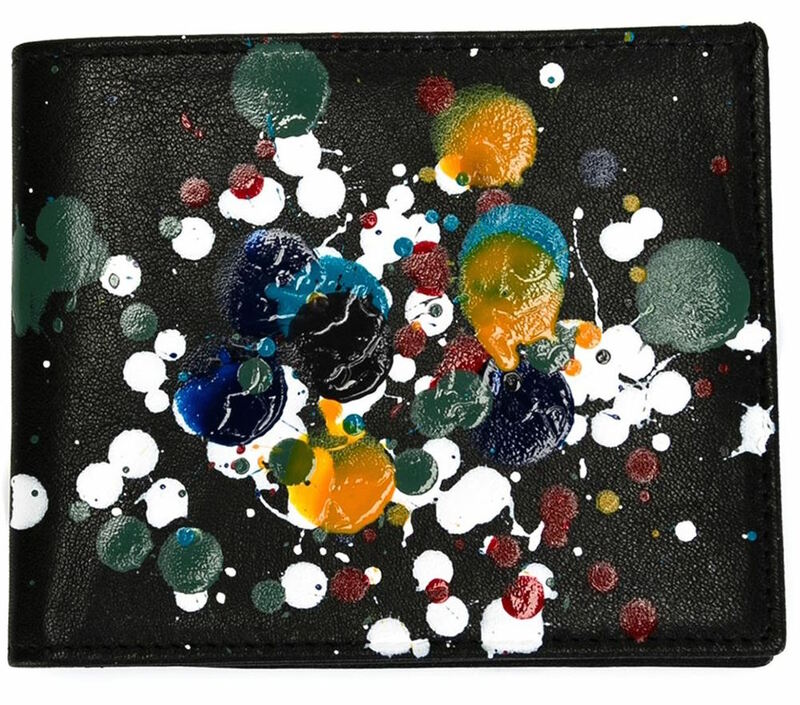 Looking for a wallet with a dash more panache? 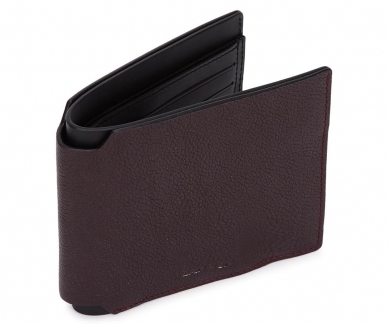 Il Bussetto’s bi-fold number in ochre looks good, feels good and won’t be a wallflower. In striking 100% vegetable tanned leather, this is true Italian sharpness – with attitude. Do your leather loyalties lie elsewhere? 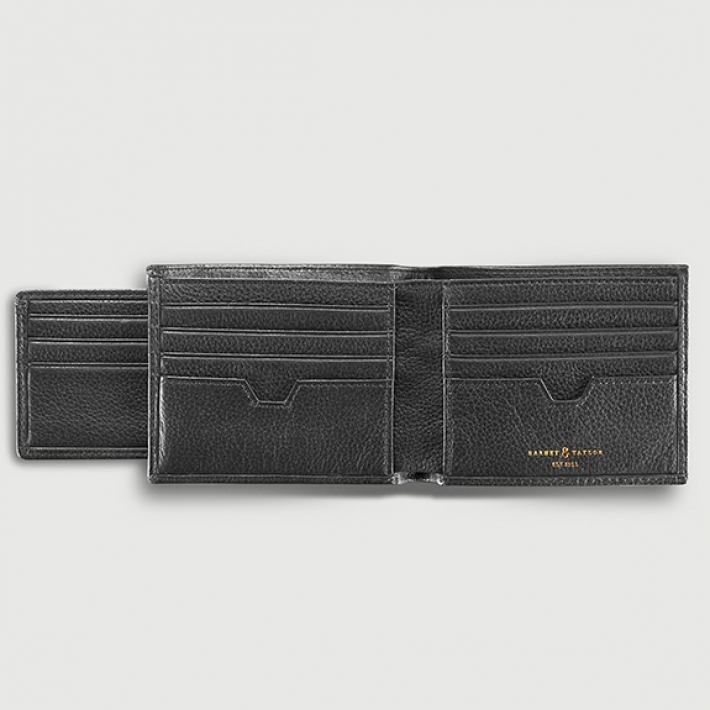 Share your favourite brands for luxury men’s wallets with other readers below.